One of the long-standing puzzles in the pathogenesis of AIDS is exactly why, in fact, untreated HIV leads to the inexorable loss of helper (CD4+) T cells that eventually manifests itself as immunosuppresssion. 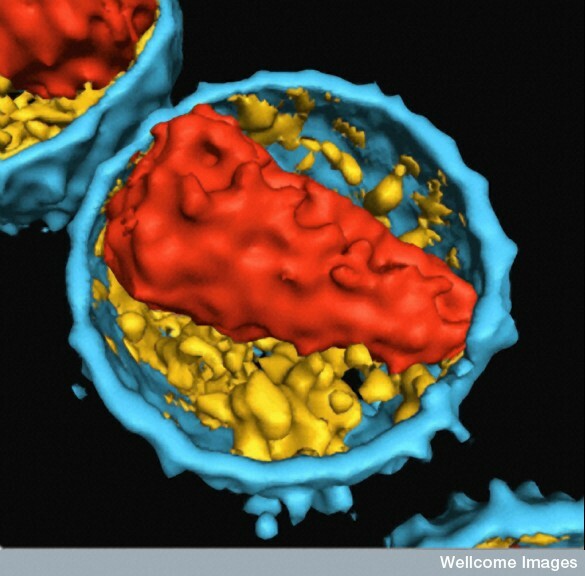 Instead, the chronic activation of T cells in HIV-infected humans seems to be particularly important. In a normal immune response, T cells recognize their target, become activated, divide and expand a thousand-fold, and then contract again. Obviously, if T cells just expanded every time we mount an immune response, we would quite soon consist of nothing but T cells, so the contraction phase — a phase of the normal immune response in which T cells die off — is critical to reset T cell numbers to something appropriate once again. Therefore, a normal consequence of T cell activation is T cell death. This can happen many times, and our overall T cell numbers remain remarkably constant; there is some kind of feedback mechanism that counts T cells and ensures that there aren’t too many or too few. What happens if, rather than regular but limited periods of activation each time we encounter a new virus or whatever, we experience a constant activation of a large number of T cells at once? There would be a constant death of T cells as well. Experiments show that when this happens, the feedback mechanism is not perfect; more cells can be lost than are replaced. Is this because there is a widespread immune response targeting HIV? Are the activated CD4 T cells all specific for HIV? That’s the simplest explanation, but it’s not the right one; few of the activated cells are specific for HIV. A plausible alternative explanation was “bystander activation” — a spillover of the activation event, which is normally very closely targeted to a small number of specific T cells, into the large pool of neighboring T cells that are not specific for the original activating event.4 So is the chronic exposure to HIV causing bystander activation of neighboring cells, which then die? Probably not. “Bystander activation” was a popular concept in the early 1990s or so, but I think it was never universally accepted, and when tools to measure specificity of the activated cells became available (in the mid-1990s) it was quickly shown that almost all activation was in fact specific. Bystander activation probably does exist, but it’s a minor effect. One reason this may be particularly relevant right now is the recent HIV vaccine fiasco , which has been widely discussed. (A particularly excellent discussion is at the Michael Palm Treatment Action Group blog, starting here and with many followup posts, especially including this one and this one .) 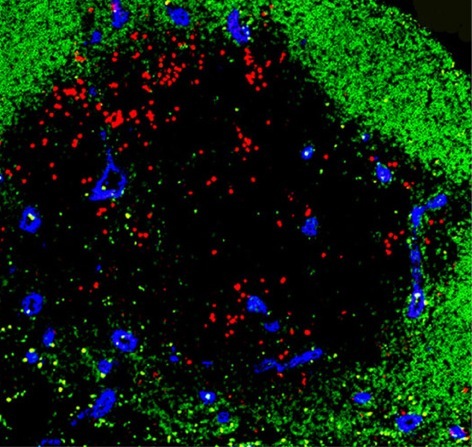 Briefly, it seems possible that activation of the immune system by the vaccine — the generic adenovirus part, rather than the HIV-specific part — may have actually enhanced disease. It certainly sounds familiar, but it may be unrelated to the activation-induced cell death associated with AIDS progression. This entry is filed under Science, Vaccines, Virology. You can follow any responses to this entry through the RSS 2.0 feed. Both comments and pings are currently closed.